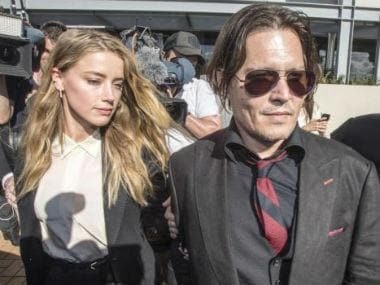 Johnny Depp filed a $50 million defamation suit against ex-wife Amber Heard on 1 March over allegations of domestic violence that she levelled against him in an opinion column she wrote for The Washington Post in December 2018. The Pirates of the Caribbean actor's lawsuit described Heard's claims against him a "hoax", according to People. Depp's lawyers in the lawsuit state that Heard "purported to write from the perspective of ‘a public figure representing domestic abuse’ and claimed that she ‘felt the full force of our culture’s wrath for women who speak out’ when she 'spoke up against sexual violence,'" reports People. "The op-ed depended on the central premise that Ms. Heard was a domestic abuse victim and that Mr Depp perpetrated domestic violence against her." 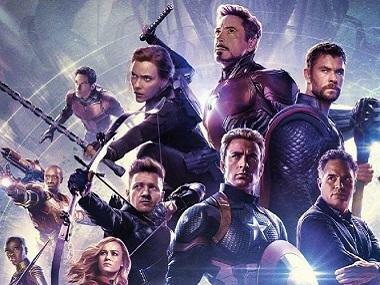 Heard's representative in response to the suit said that this action is another one of Depp's efforts to silence the actress. Depp's actions "prove he is unable to accept the truth of his ongoing abusive behaviour." 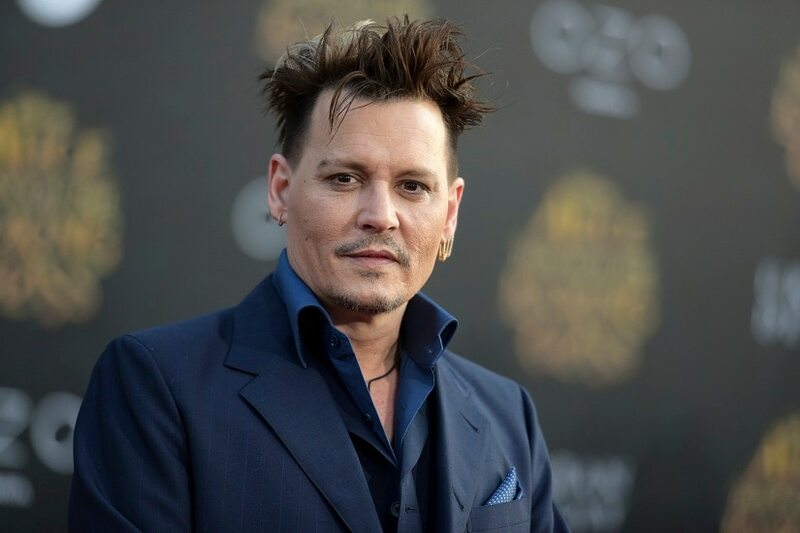 Depp's lawyers said that the claims made in the op-ed were untrue and have been refuted by police officers, a litany of neutral third-party witnesses and 87 surveillance camera videos. Depp and Heard married in February 2015 and separated in May 2016. It was reported that Heard had obtained a restraining order against Depp after accusing the actor of verbal, emotional and physical abuse. Photos of the actress with a battered face had also surfaced.